Pets generally age 5 to 7 times faster than their owners do, and this means that their bodies experience greater changes in a much shorter period of time. With all of the physiological changes that pets have to go through, Senior Wellness Exams are very important tools in determining how to give your pet the best possible future. 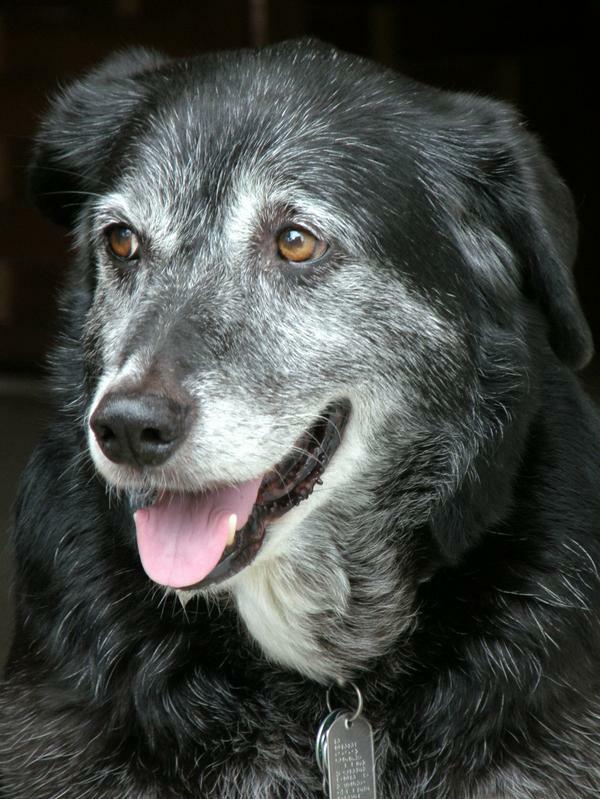 A Senior Wellness Exam is a more extensive exam that will include laboratory testing of your pet’s blood and urine to check for early indications of changes and illnesses associated with aging. Dental examinations are another important part of the exam, especially for felines and canines. 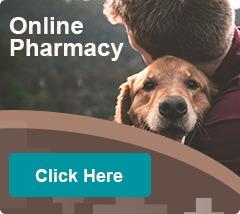 The functionality of your pet’s liver, kidneys, and thyroid levels will help to give our veterinarians a basis for your pet’s future diet and possible exercise regimen. X-rays and ultrasounds help us to understand issues such as arthritis, which is a physical problem experienced by many aging pets. What Kinds of Changes and Illnesses? Over 20% of aging pets that seem perfectly healthy are actually suffering from significant physical problems and illnesses. Early detection and treatment add years to your pet’s life. 85% of felines and canines are said to suffer from periodontal disease, an illness that forms in the mouth but can eventually affect the liver, kidneys, and heart.